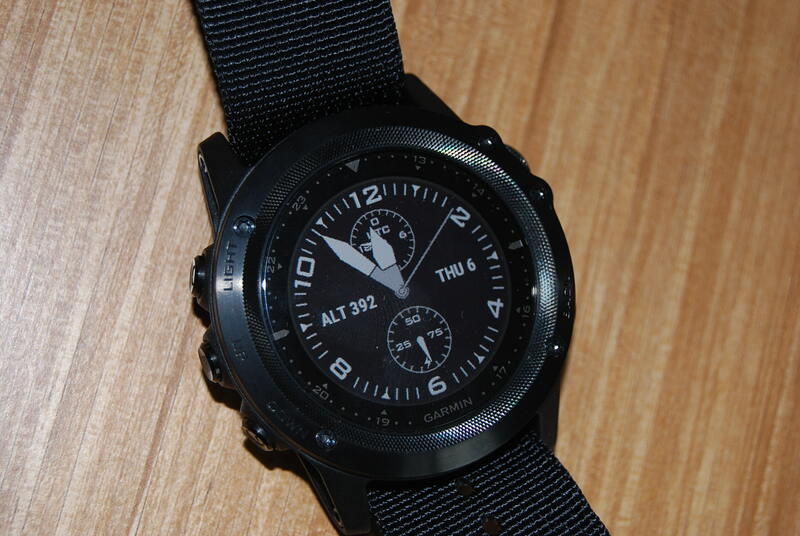 If we were playing baseball, the new Garmin Tactix Bravo GPS Watch would be scored as a hit and an error. The unit is a solid triple (just danged near a home run) when compared to the disappointing original Tactix. It’s much more intuitive to operate and customize, and the various screens are much easier to read in all light. For those of us with aging eyes, the extra contrast means you don’t always have to dig the reading glasses out of your pack. The Time-To-First -Fix is awesome, meaning you won’t be standing around the parking lot waiting for the unit to figure out your starting point. The sensitivity also seems greatly enhanced, as the unit quickly determined my location inside my house. I would expect far fewer cases of lost lock even in the thickest of western Washington’s trees. So that’s the hit- now here’s the error. (This one would make the nightly highlight reel.) Unlike its predecessor, the Bravo will not save tracks as .GPX files, which is the universal language of GPS units. For a device that purports to have a “Tactical Mode” this is a major omission. 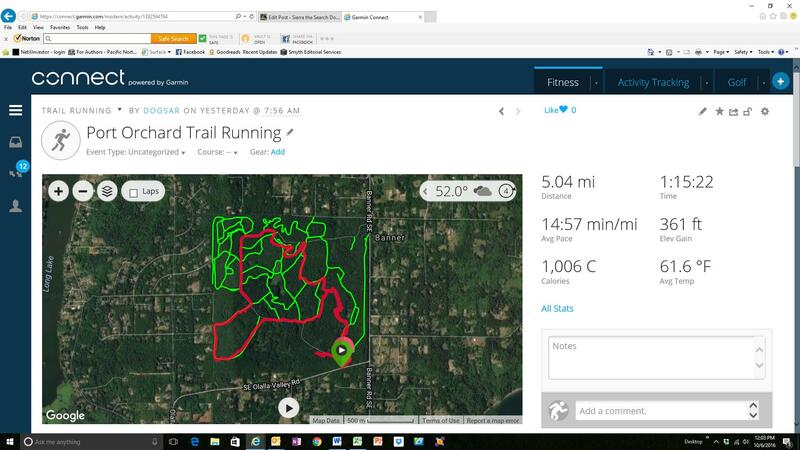 When I’m going for a trail run, Garmin’s proprietary “.FIT” file format is just fine. It works with the online “Connect” service, and gives me great stats about heart rate, pace, etc. But on a Search and Rescue mission our GPS files need to be saved and offered to the local sheriff in the universal .GPX file format. We never know what mapping program the local sheriff will have. The only way to provide a .GPX file now is take my own computer, and use Garmin Basecamp to convert the .FIT file to a .GPX. Ideally, Garmin should have the file format determined by the profile in use. In Trail Run Mode the user could set the Bravo to save the file as a .FIT. In Tactical Mode the user should be able to set the file output as a .GPX. This is still a terrific watch/GPS/training tool, and I hope that developers at Garmin will be able to fix this huge omission in a future software update. 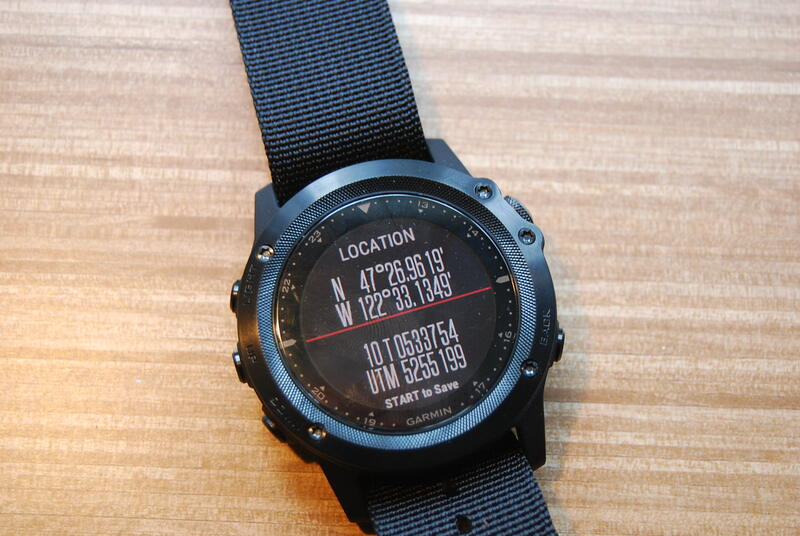 I give the Garmin Tactix Bravo a rating of: Four Satellites. Previous Article What is SAR, really? Next Article Home School Event!